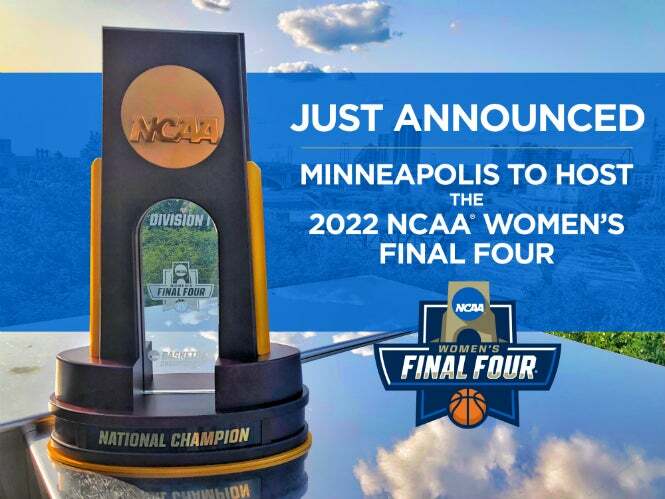 Minneapolis (Sept. 24, 2018) – Today, the National Collegiate Athletic Association® (NCAA) announced Minneapolis will host the Women’s Final Four in 2022. 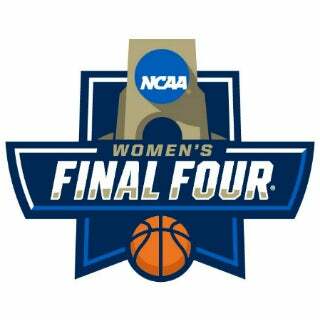 The University of Minnesota, Sports Minneapolis and Target Center began the bid process to host the crowning event for women’s college basketball more than a year ago. Final presentations were made in Tampa, last week, and the Minneapolis Bid Committee brought home a win with “Your Home Court Awaits” as its theme. The NCAA named Minneapolis among the eight finalist cities in January; Nashville dropped out, leaving seven cities vying for selection. The detailed process for being selected included a local site visit, which took place in conjunction with the WNBA All-Star Game in July. NCAA Women’s Basketball staff and one member of the NCAA Women’s Basketball Committee toured the city along with its hotels, Target Center and the Minneapolis Convention Center. 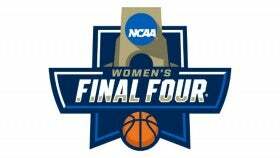 Because the visit took place during WNBA All-Star weekend, the NCAA had a chance to see Minnesota fans in action, supporting women’s sports. For more from the NCAA, visit here. For more from Sports Minneapolis, visit here.